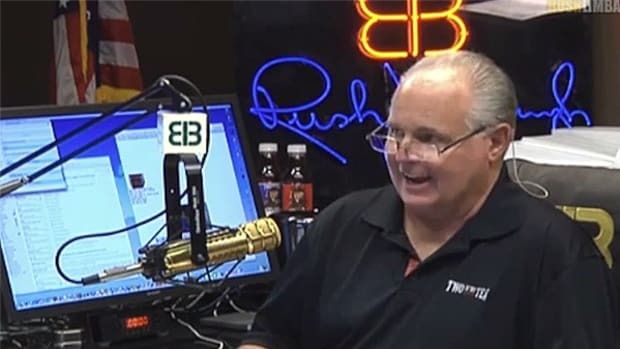 Following Wednesday's Medal of Freedom ceremony at the White House, Rush Limbaugh took a call on his show from a guy who began the conversation by insisting that Limbaugh could very well qualify for a Medal of Freedom due to other past accolades. 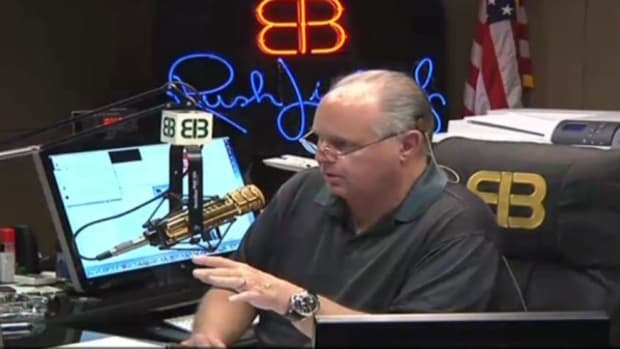 The caller totally pumped up Limbaugh's massive ego, only to totally destroy it. 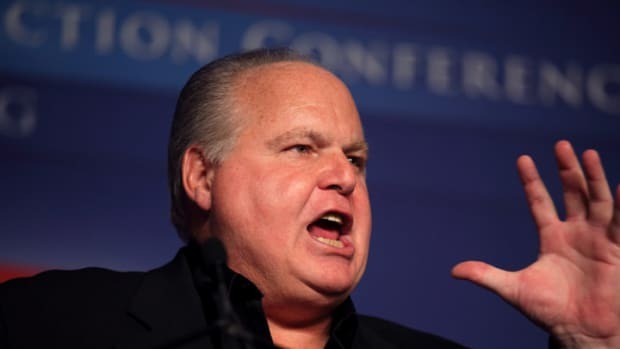 Following Wednesday&apos;s Medal of Freedom ceremony at the White House, Rush Limbaugh took a call on his show from a guy who began the conversation by insisting that Limbaugh could very well qualify for a Medal of Freedom due to other past accolades. 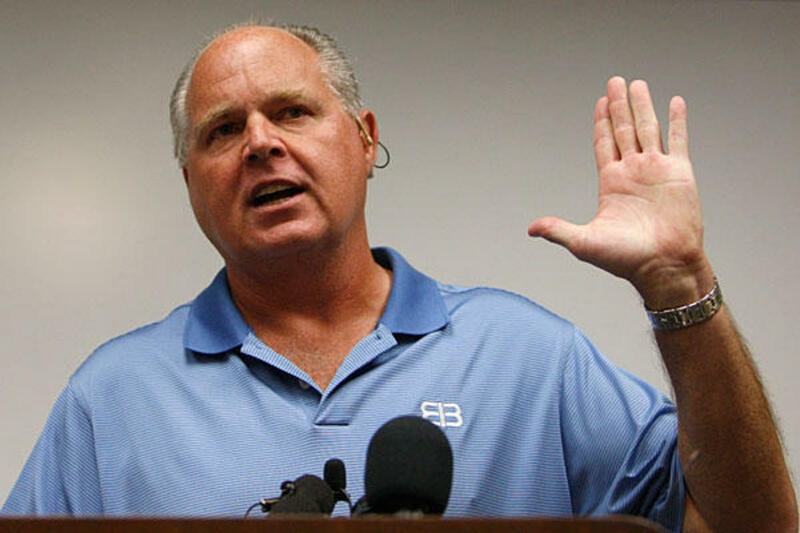 The caller totally pumped up Limbaugh&apos;s massive ego, only to seamlessly transition into completely destroying it. 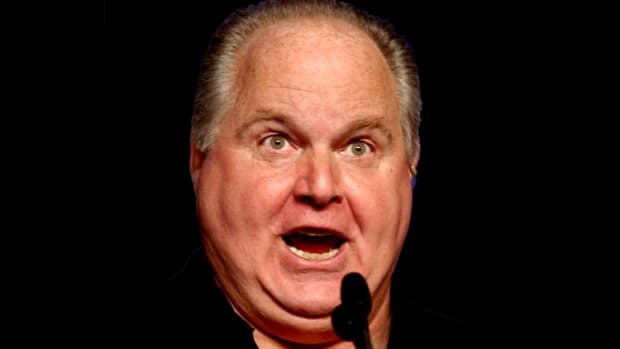 That, ladies and gentlemen, is priceless. What&apos;s amazing is that the guy went on and on without being dumped. 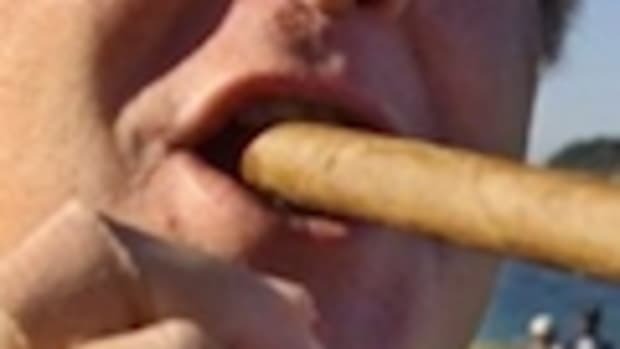 Regarding the Viagra thing, here&apos;s the documentation via The Smoking Gun.